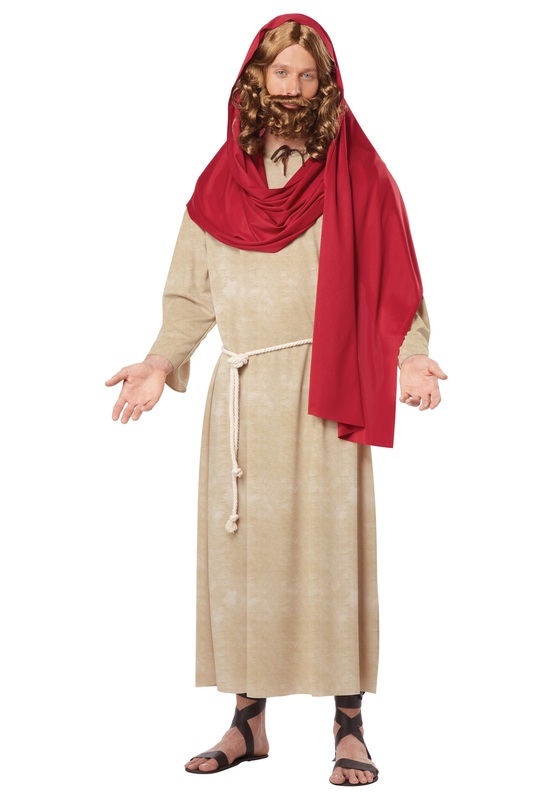 As the Son of God, you can’t go wrong with this Kids Jesus Costume! 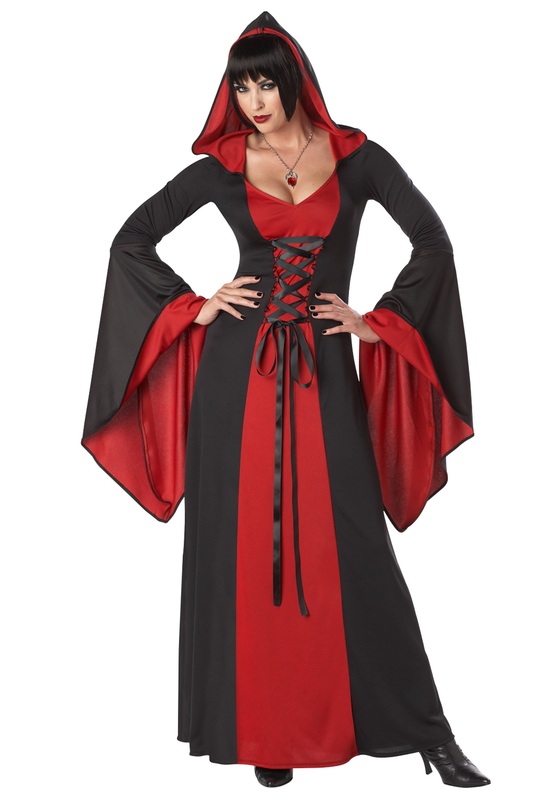 The sins of Halloweens past will be forgiven, as will the sins of Halloweens in the future if you keep this costume in your heart. Now that’s redemption! 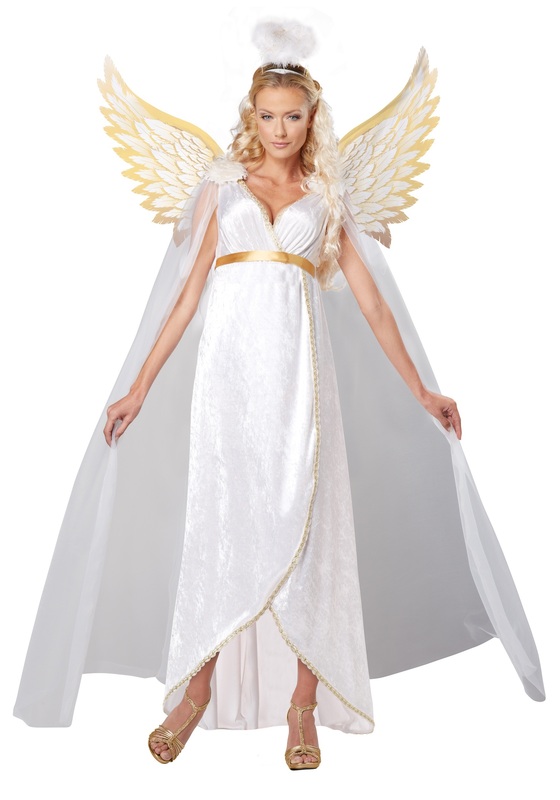 SKU: 724273826 Categories: Kids Religion Costumes, Religion Costumes. 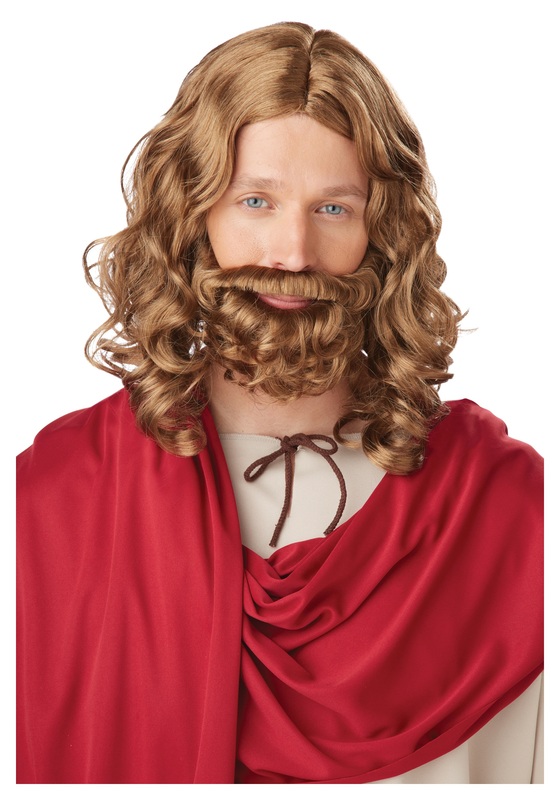 Sure, as an adult, Jesus was…well…he was Jesus. A prophet to many, a carpenter to all. He was busy turning water into wine, walking on water, curing the sick, and basically shaping a whole religious school of thought. But what about when he was little? What was young Jesus like? We are pretty curious…Is your little one? 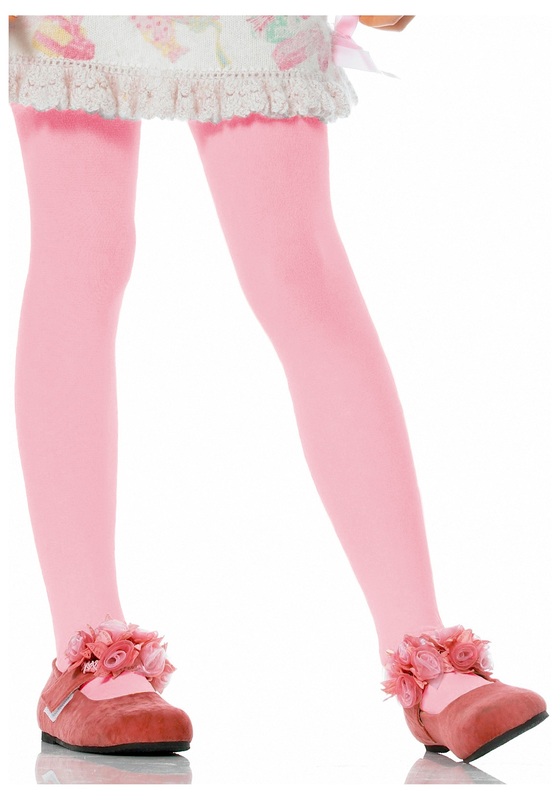 Maybe it is time your child tries walking in Jesus’…sandals…for a bit. After all, your little guy is already such an angel, he practically never does anything wrong, he has a strong moral compass, and he is always trying to make everyone happy, comfortable, and peaceful. He sounds like he would make a great Jesus stand-in! 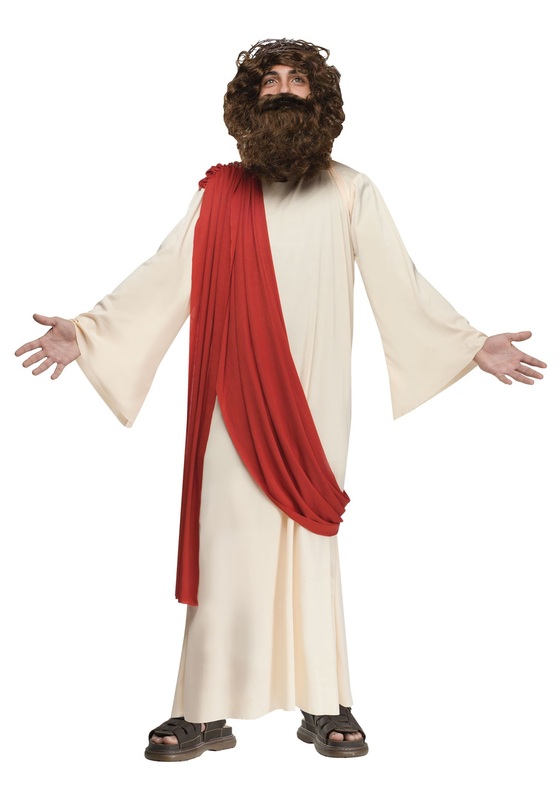 But this Kids Jesus Costume is not just for Halloween–he can use it for a church program or a play, too! 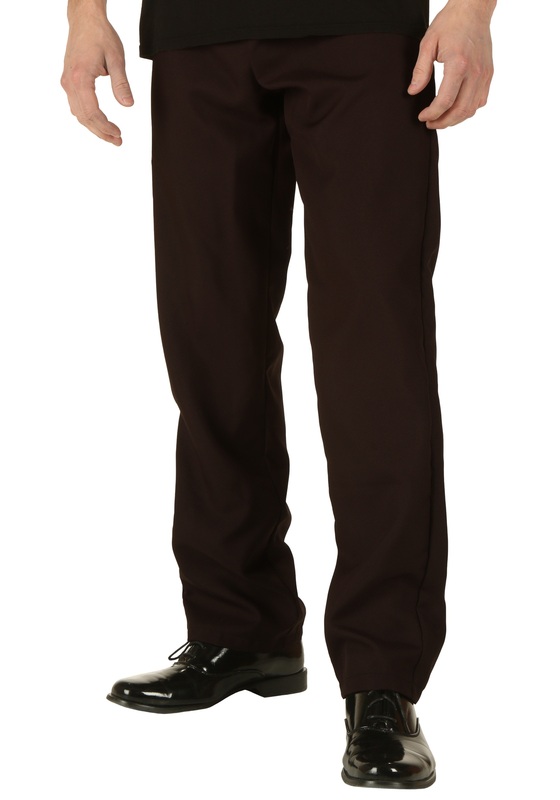 Just don’t be surprised if the biggest miracle to come out of his wearing this look is a really, really thorough room cleaning! This costume does have its limitations. 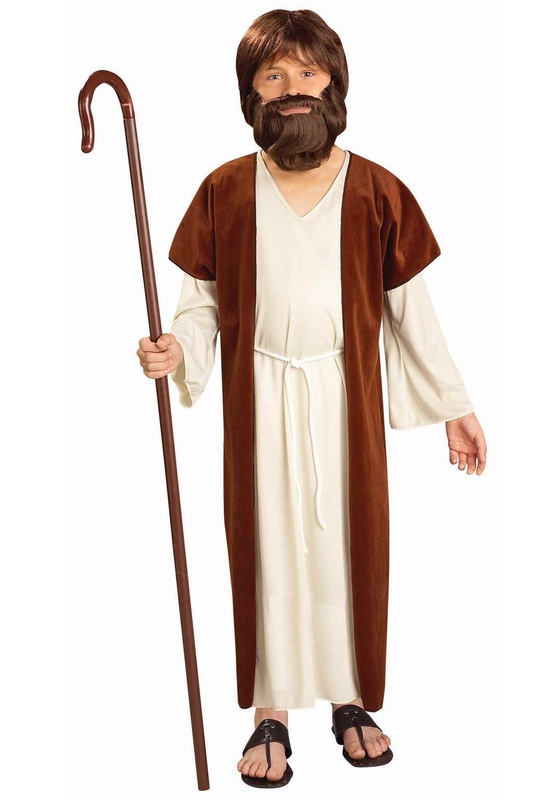 The wig and beard of this costume will age your little guy considerably (like, a few thousand years), as will the cream robe and rust drape Just add sandals; the costume includes everything else he will need, including a crown of thorns. It looks like he is all ready for the pageant, but maybe don’t let him near the power tools just yet.